This year has been pretty rough, so at this rate we’re thinking it’s best to be prepared for whatever 2017 is going to try and throw at us. 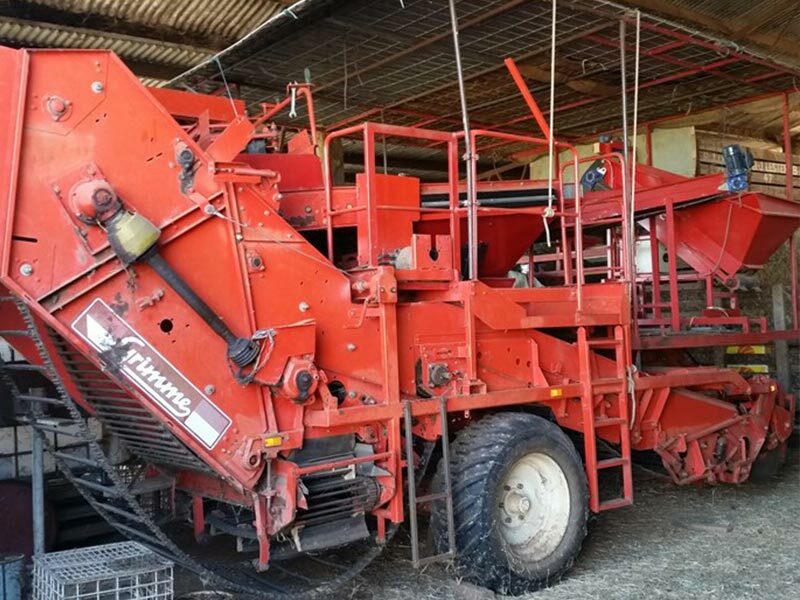 Farmers have already got the upper hand in almost any end-of-the-world situation, be it a Mad Max-style resource war or a biohazard-fuelled zombie outbreak. 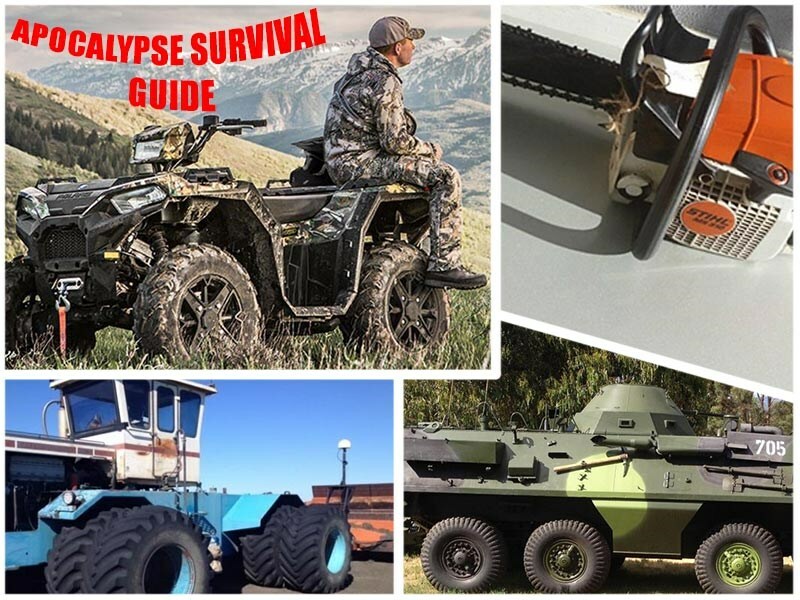 We decided it would be a good idea to be prepared for almost anything, so we’ve compiled a list of equipment you should keep in mind if it ever looks like civilisation is on the brink of collapse. Starting off with the basics, you’re going to need somewhere to live. If the homestead on your property starts to look a little susceptible to zombie attacks or raids, you need something a little more manoeuvrable. 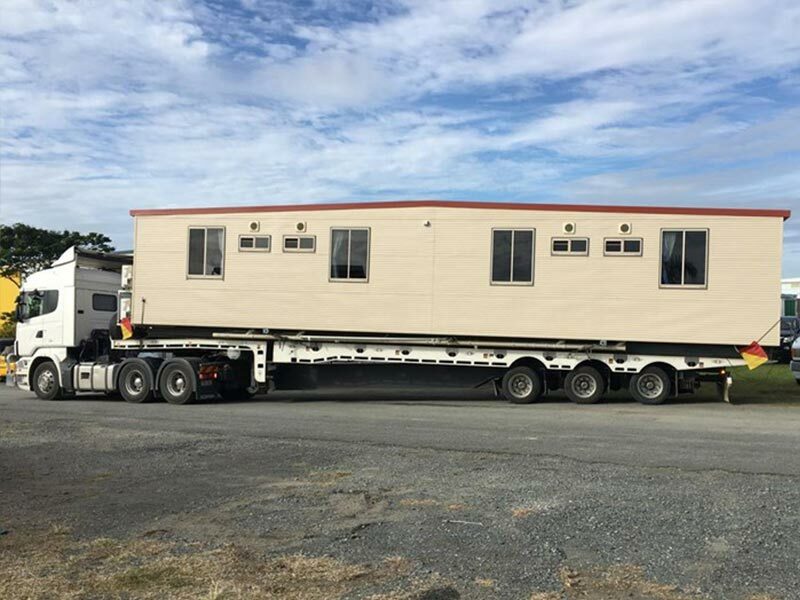 The demountable pictured above has four bedrooms and four bathrooms, but if you want something a tad smaller a more subtle demountable could do the trick. Bonus points if you can get it functional on the back of a truck. If you’ve ever gotten a 4X4 stuck while all your mates berate you for making an error in judgement, think about how much worse it would be if they were all zombies trying to break into your Landy. The added bonus with this particular tractor is the view from the cabin – you could see anything approach from a mile away. 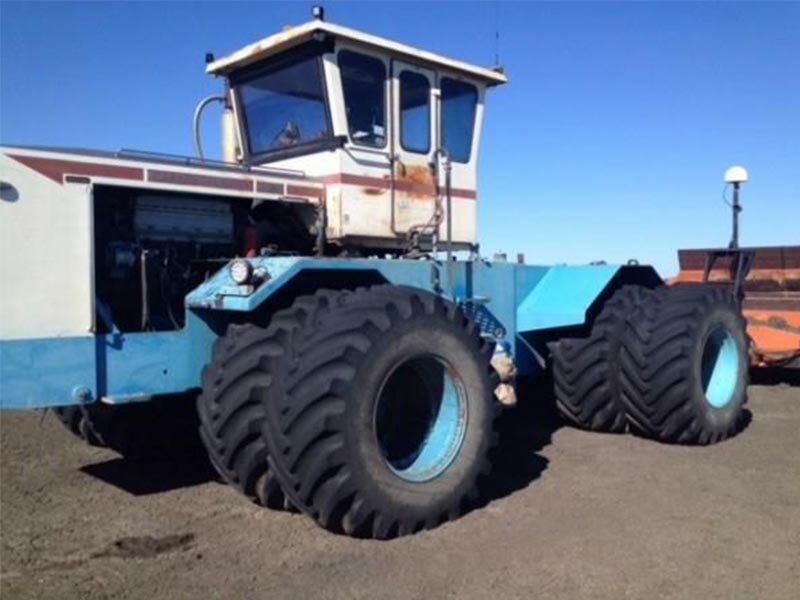 The idea here is similar to having a huge tractor on hand – except with a dozer you’d probably feel a little more comfortable driving through a building if you really had to. 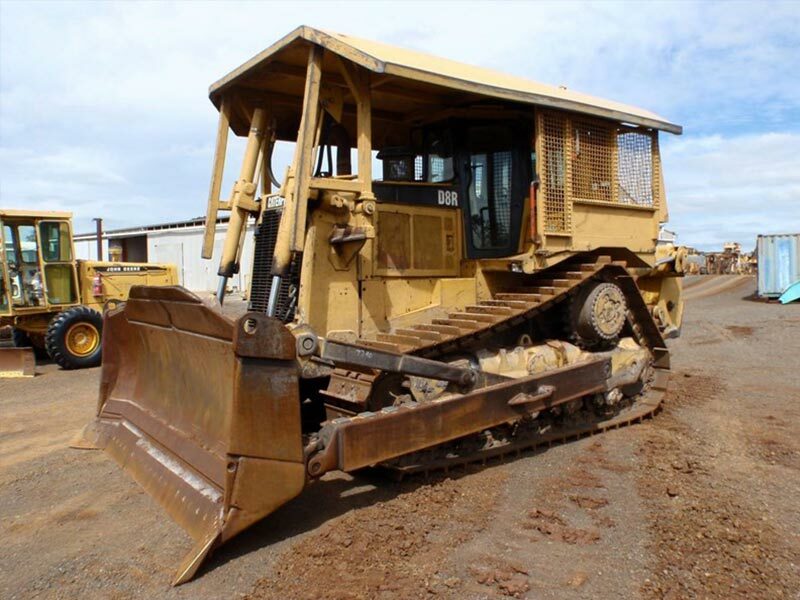 Additionally, a bulldozer can be used to move some ground around to create a bit of a defence. If you’re in a tank and you don’t want someone to be able to get to you, they’re probably not going to be able to get to you. The Cold-War-era Tatra pictured has a top speed of about 100km/h, so anyone chasing you would have to be able to run pretty fast… or have the next item on this list. You’ve probably already got a quad bike, we know. But it’s bright red – or maybe blue – isn’t it? This one, as well as being easy to hide among the trees, has an 850cc engine capable of hitting 100km/h. 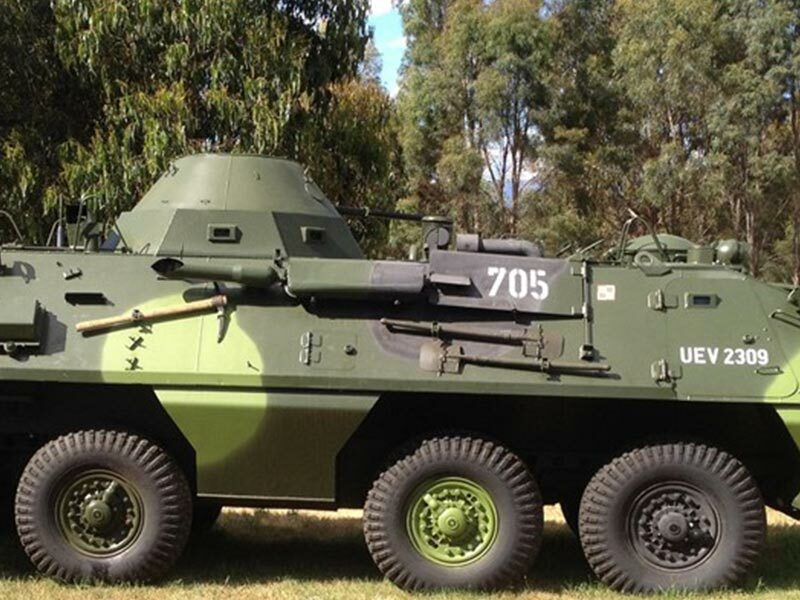 Got a tank to catch? The world is ending? That doesn’t mean your beer should be hot – this isn’t England. 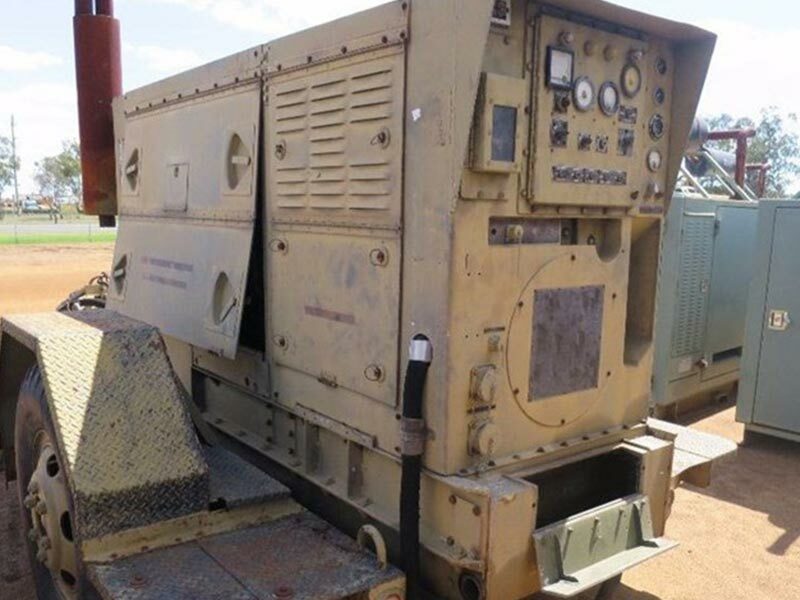 Jokes aside, you’d probably be aware how often you need access to electricity, and having a big, mobile generator will make the apocalypse a whole lot easier. 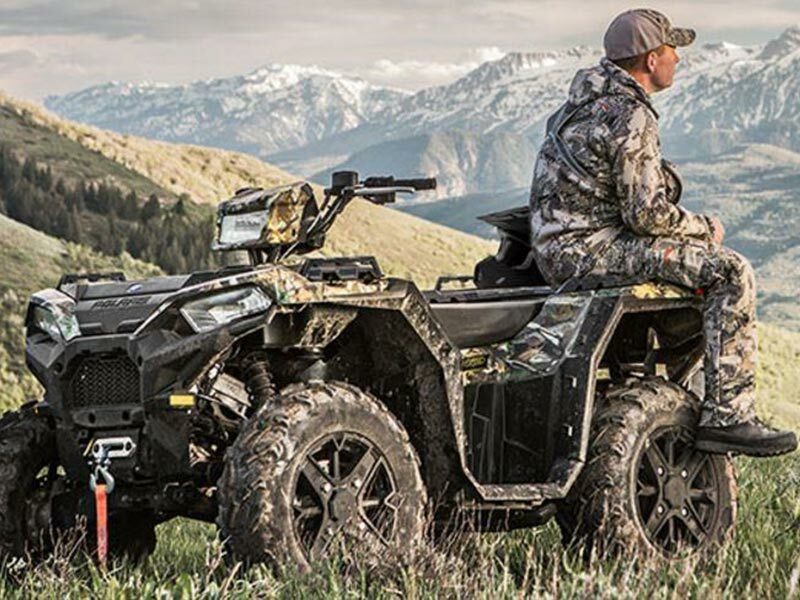 Just make sure you can find enough fuel for it – and for all the other things you’ll be running. 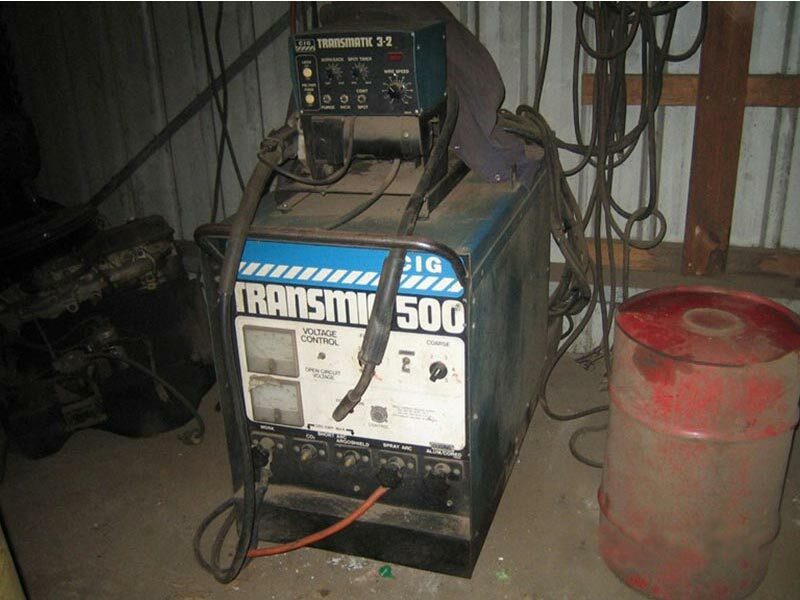 Never used a welder? That’ll change come the end of times, because you’re going to need to know how to rig up metal panels on windows or spikes to your car. Extra points if you can weld another fuel tank into the back of an XB Falcon Coupe. Max Rockatansky would be proud. We’re sorry to report that zombie aren’t too keen on logical debate, so the only way you’re going to be able to fight them off effectively is by arming yourself. 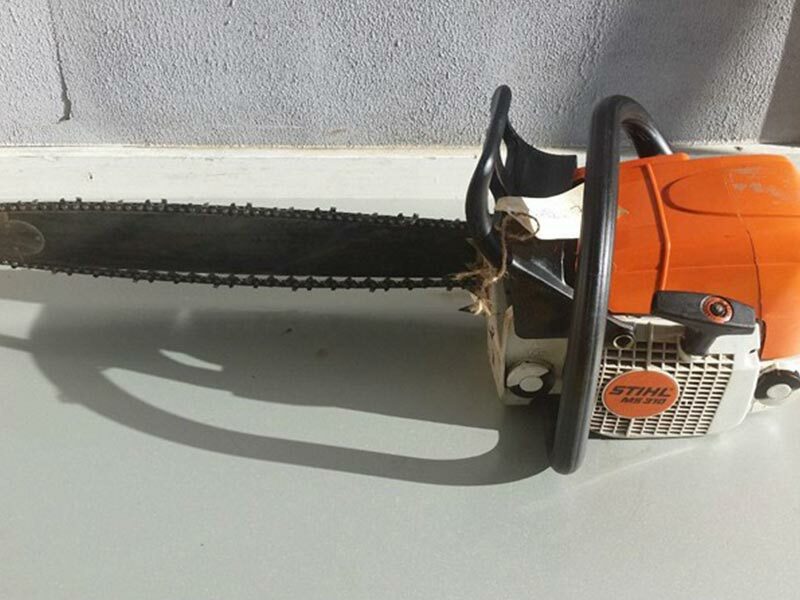 If you’re really keen on the idea, you can go full Evil Dead and attach the chainsaw to your arm, though it’d make breakfast-time a struggle. Note: We here at TradeFarmMachinery.com.au do not condone violence, chainsaw or otherwise, in any way, shape, or form. Zombies are the exception. Po-ta-toes! Boil ‘em, mash ‘em, stick ‘em in a stew! You’ll still need to eat in the speculative dystopian future, so why not go with one of the most versatile root vegetables around? Mash, chips, baked spuds… chips… the list goes on! Okay, we get that this is all sounding a bit much. If that’s the case, you can always fly somewhere more remote, like a small island off the coast, and sit by the beach while you relax. 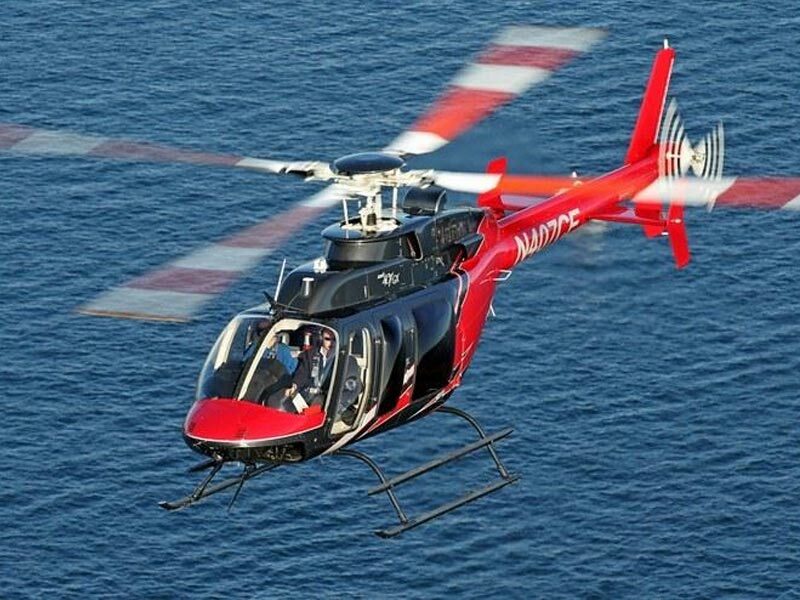 A cool US$3.3 million will buy you the example pictured, but we feel like the end of civilisation could provide a range of opportunities for people on a tight budget. It’s far-fetched, we know, but one day you could be sitting on your roof wondering why you didn’t take our advice as you look down at the horde of zombies that has wandered into your paddock. Contact us with your own ideas so we can take them and use them for ourselves.